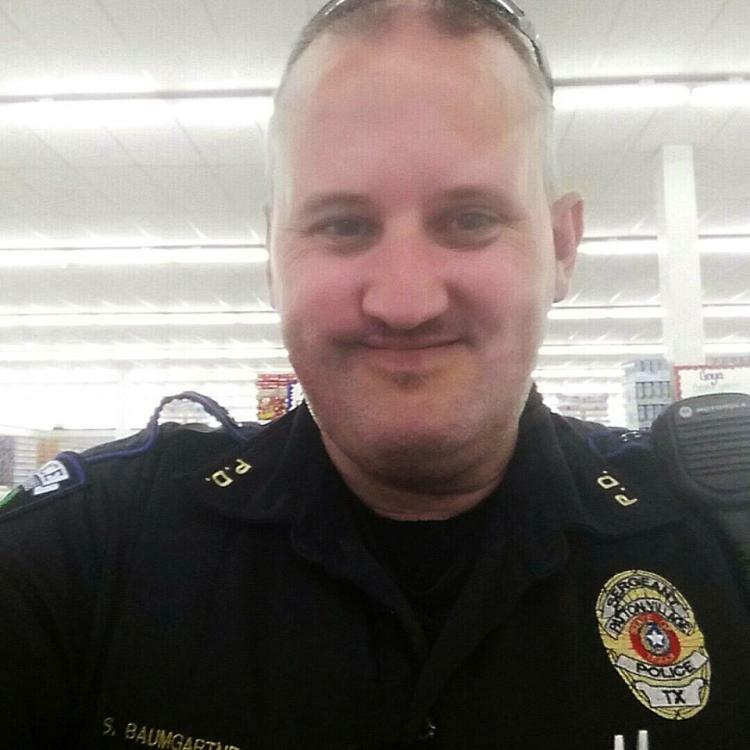 Sergeant Stacey Baumgartner was killed when his patrol car collided with another vehicle at the intersection of Highway 242 and FM 1485, in Montgomery County, while he was involved in a pursuit. He had been dispatched to a gas station at Highway 242 and US 59 for reports of a subject urinating in public and exposing himself. As he arrived on scene the man attempted to run him over and then fled at a high rate of speed. As the pursuit passed through the intersection with FM 1485 Sergeant Baumgartner's patrol car was broadsided by an SUV. The impact pushed Sergeant Baumgartner's patrol car into a light pole and caused the SUV to overturn. 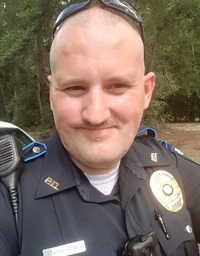 Sergeant Baumgartner was transported to Memorial Hermann Hospital where he succumbed to his injuries. An 11-year-old child in the SUV was also killed and several other occupants injured in the crash. The driver of the vehicle that was fleeing returned to the scene of the crash where he was arrested and charged with murder and intoxicated manslaughter.